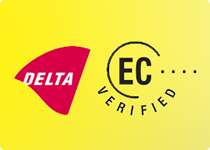 Cabcon will be attending the @DATACENTREdotME Charity "Christmas Kick-Off" Party on 29th November. 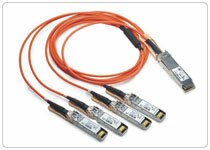 Sterling Cat6 and Cat6A cabling systems have gained independent approval from Delta electronics for 4 connector channel performance. 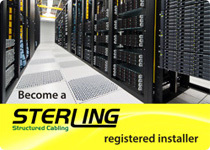 Become a registered partner to discover the benefits of using the Sterling cabling system.